The art market’s long 19th century came to an end in its traditional Paris and London heartlands last year, as Bernheim-Jeune and the Fine Art Society (FAS), respectively founded in 1863 and 1876, closed their historic galleries on the rue Saint-Honoré and New Bond Street. Bernheim had occupied its rue Matignon premises since 1925, while the FAS had always been at 148 New Bond Street, a townhouse remodelled by E.W.Godwin and furnished by G.F. Armitage, two of the great Victorian architect-designers. Both were innovative blue-chip contemporary galleries in their day. Alexandre Bernheim was an early promoter of the Impressionists—in 1901 he and his sons organised the first Van Gogh show in Paris. The business has remained in family hands, most recently run by Michel Dauberville, who died in 2012, and his cousin Guy-Patrice, a specialist in Renoir and Bonnard. He will still offer expertise services, despite the gallery’s closure. Although never a family business, the FAS cultivated a similar warm ambience—it came to the aid of Whistler after his disastrous libel action against Ruskin in 1877, paying for him to go to Venice and showing the resulting etchings and pastels. And in 1881, its Millais exhibition pioneered the idea of the retrospective. 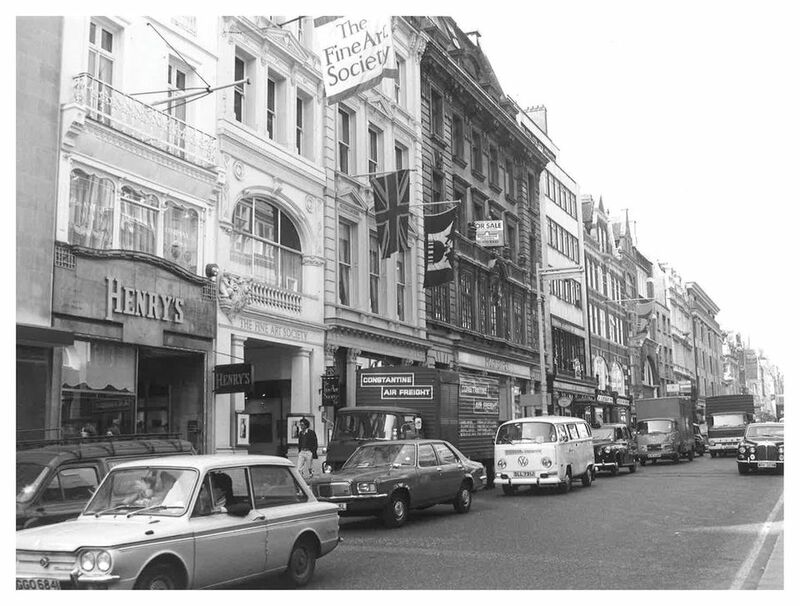 The five-hour sale of FAS’s stock at Sotheby’s on 5 February was an occasion of mixed emotions and, asked if he had bought anything, the London-based dealer Rupert Maas said: “The prices are low, but I had a sense of restraint,” adding that FAS’s departure “leaves New Bond Street looking like a toothless, painted whore”.